Bollywood is an industry which works on the mantra of entertainment and our Bollywood stars and the filmmakers quit know the taste of our janta. There are movie which not only inspire our viewers but also entertain in a great extent. Some movie leaves a mark behind so much that, the People demand a sequel of the same and also the filmmakers find potential in making f the sequel of films. And today we have bring out the top 10 upcoming sequel movies in Bollywood. Let’s check out! After a long gap of 19 years, the ace director Mahesh Bhatt is returning to the chair and this time he will be directing his much talented daughter, Alia Bhatt. 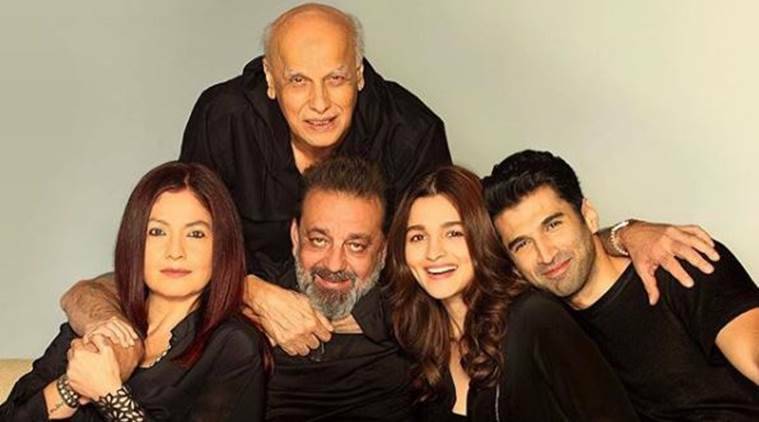 In his upcoming Sadak 2 has been announced with the lead cast that includes Sanjay Dutt, Pooja Bhatt and Aditya Roy Kapur. Pooja and Sanjay were a part of Sadak (1991), which was the story of a taxi driver who is trying to rescue the girl he loves from a brothel. The first part of the movie Student of the year was directed by the gossip box of Bollywood Karan Johar. The film is a sequel to the 2012 romantic comedy drama Student Of The Year, which were starrer Alia Bhatt, Varun Dhawan and Sidharth Malhotra in Bollywood .Student Of The Year 2 is being directed by Punit Malhotra. It stars Tiger Shroff and will launch Tara Sutaria and Ananya Panday. 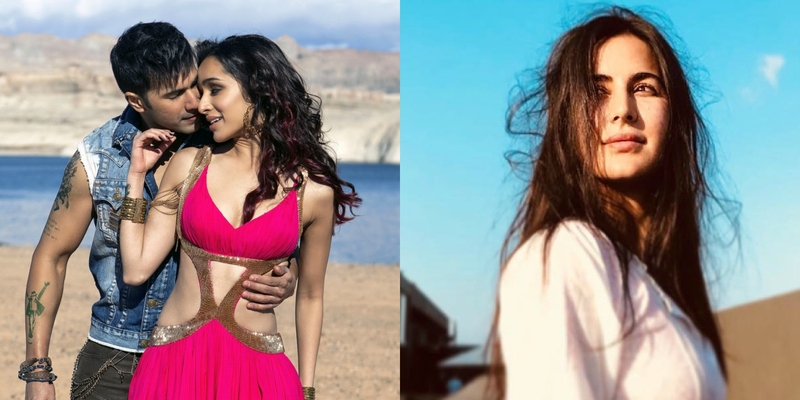 Remo D’Souza’s dance film, ABCD 3 has been making headlines for the longest time now because of the star cast . The film which earlier had to star Katrina Kaif in the lead will reportedly now has Sara Ali Khan or Shraddha Kapoor opposite Varun Dhawan. This dance musical film has already set bars high. Total Dhamaal movie has been directed by Indra Kumar and it has collaboratively been produced by Ajay Devgn, Fox Star India. It is the third installment of the comedy series Dhamaal. Just like it’s previous parts, the third installment also features Riteish Deshmukh, Arshad Warsi and Javed Jaffrey, while Ajay Devgn, Anil Kapoor, Madhuri Dixit and Esha Gupta are the new additions to the Dhamaal family. 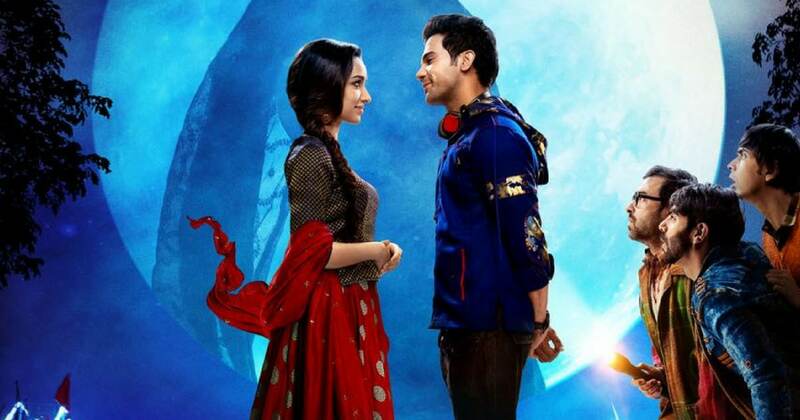 Stree, movie which had feature Rajkummar Rao and Shraddha Kapoor in the lead role and the movie had opened to fabulous box office reviews with most critics hailing it as a film which manages to do equal justice to both genres of horror as well as comedy .According to the sources the producer Dinesh Vijan has revealed that the movie will have a sequel. Directed by Amar Kaushik, Raj and DK, along with Vijan. The director Sajid Nadiadwala has announced the sequel to his hit 2014 film, the Salman Khan starrer, Kick. Yes, Devil is back in Kick 2! Actor Jacqueline Fernandez, who was said to have been replaced in Kick 2, says if filmmaker Sajid Nadiadwala has confirmed her presence in the upcoming film, then she will be starring alongside superstar Salman Khan in it. 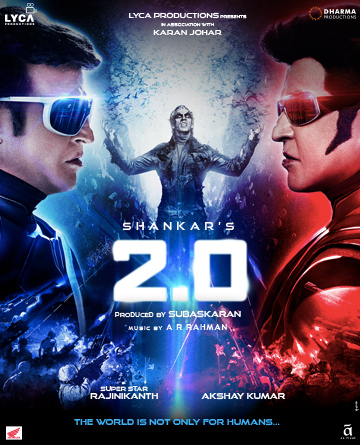 After the huge success of 2.0 the director S Shankar has recently announced another sequel of the movie. The filmmaker Shankar said that for 3.0, he needed right thought and convincing script to start with. He continued that it was not about keeping the franchise going but entertaining the audiences with Chitti, who is loved by one and all. “Like Superman, Batman and Spiderman, I wanted the franchise of Robo in the country,” the director added. Tiger Shroff and Sajid Nadiadwala’s successful franchise is all set to return with its third installment of Baaghi franchise. 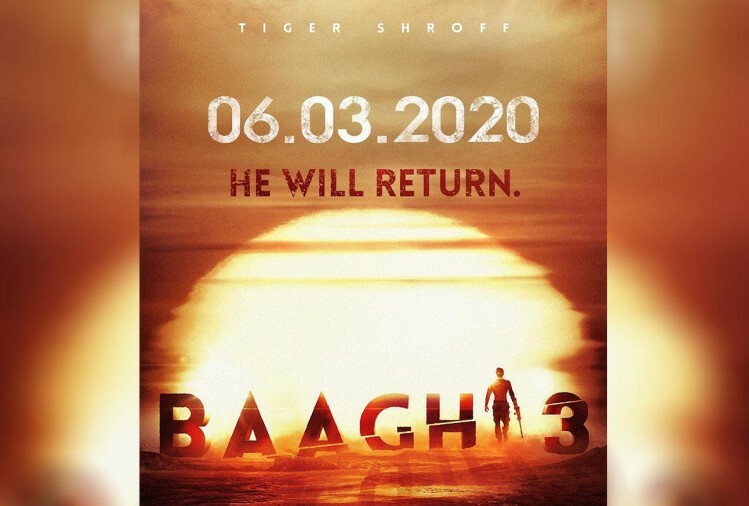 The makers of Bagghi 3 relased the first poster of the movie and had given the glimpse of the movie to the fans. Simmba movie has been massive hit on the box office which starrer the superstar Ranveer Singh and Sara Ali Khan in a lead role. The movie is helmed by Rohit Shetty and after the incredible success, the makers are, reportedly, planning to make a sequel.